Bubble London is the ultimate trade show for all aspects of the kids’ world. 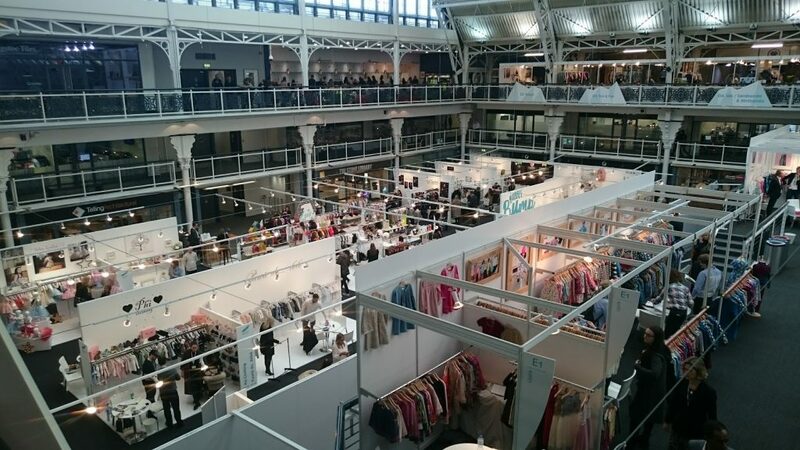 The A/W17 edition of Bubble London which took place on 29 & 30 January at the Business Design Centre in Islington, was the most dynamic yet, with many fabulous brands present. And let me tell you. We were there and it was just fabulous! The trade show was packed with beaucoup de fab brands! Where did Bubble London took us? This season, Bubble London went the extra mile. 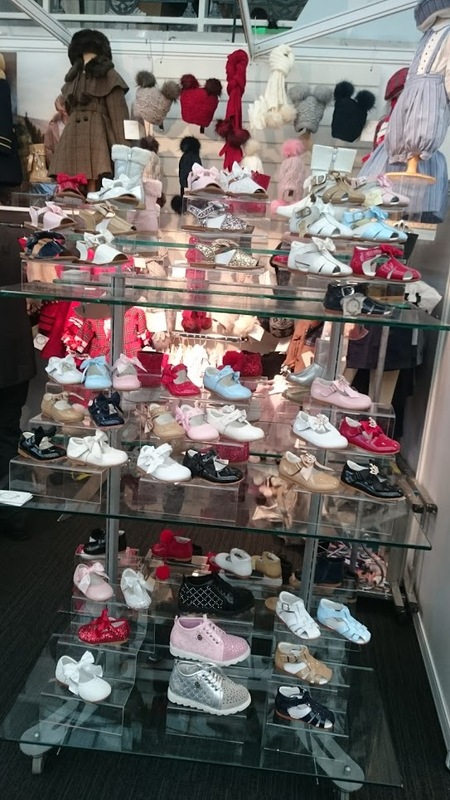 It is the London’s must-visit show featuring fashion for babies and children, footwear, accessories, homewares as well as nursery and maternity brands. Yes, all of that and we saw some great brands! Watch the space as we teamed up with some great labels and independent retailers to take part in our new fashion series Baba Fashionista. We will post a lot of new reviews (and giveaways!) over the next few weeks. The ‘Pushmepullyou’ pushchair installation. It was amazing to take some of the industry’s best puschairs for a test drive. Including brands like Cosatto and ICandy, the special installation made sure to impress us! Visitors learned more about buying, business growth and new brands thanks to this season’s jam -packed seminar programme. We were lucky enough to see a Q&A with Wild & Gorgeous founders Lucy Enfield and Sophie Worthington. It was very interesting and so inspiring! No wonder why they are such a success! You think fashion should be about sustainability and environment? 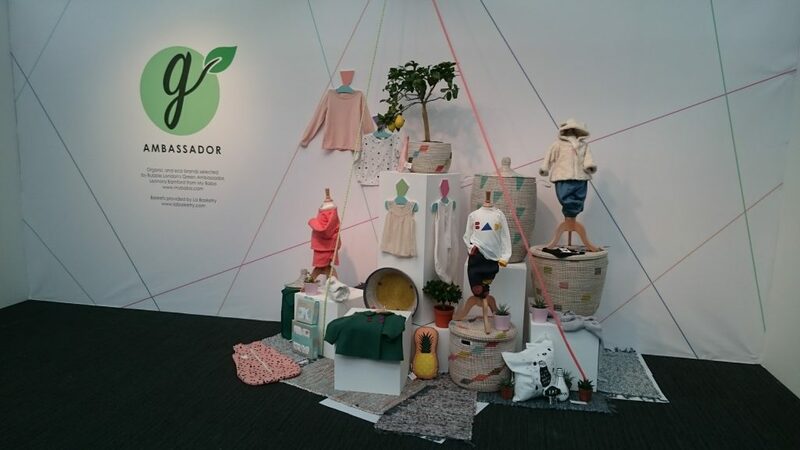 You would have loved Bubble’s first ever ‘Green Ambassador’, My Baba’s Leo Bamford, who shared news about Bubble’s eco and organic exhibitors in the run up to the show, before curating an inspirational Green installation and selecting The Great British Baby Company for her ‘Best in Show’ award. Some classiques such as the Bubble Bookshop were part of the exhibition as well . Who could resist a good book? We told you that Bubble London is not only about fashion! More of a sweet tooth? The Ice Challenge would have made you happy for sure! You are expecting a baby or interested in the topic? Us too! Well, we are not pregnant but we love checking this kind of things. 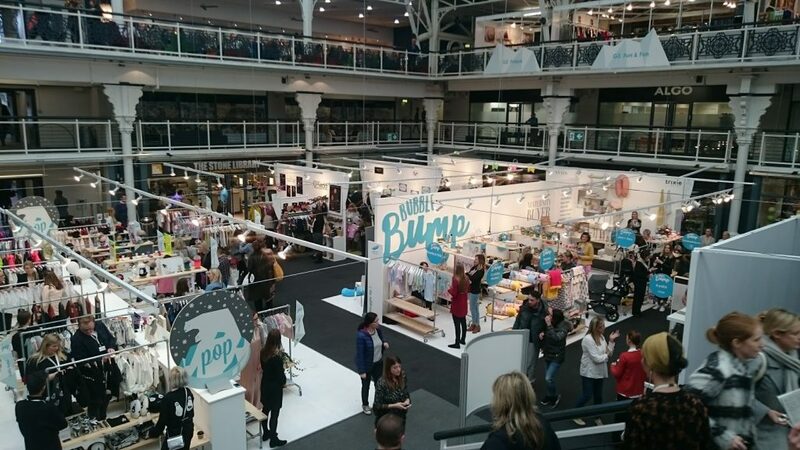 So we were very excited to see Bubble Bump, a unique showcase for maternity and nursery brands. And there were some of the best leading babycare brands such as l’inconditionnel aden + anais and the popular changing bag brand, Jem & Bea. Elsewhere in the show, Italian furniture brand Lago’s installation, based on one of its innovative children’s bedrooms, left visitors feeling seriously inspired, even me! In love with trendy brands working together? We’ve Got Chemistry, a dedicated space created to showcase the industry’s most exciting collaborations was fabuleux, providing inspiration for brands big and small. 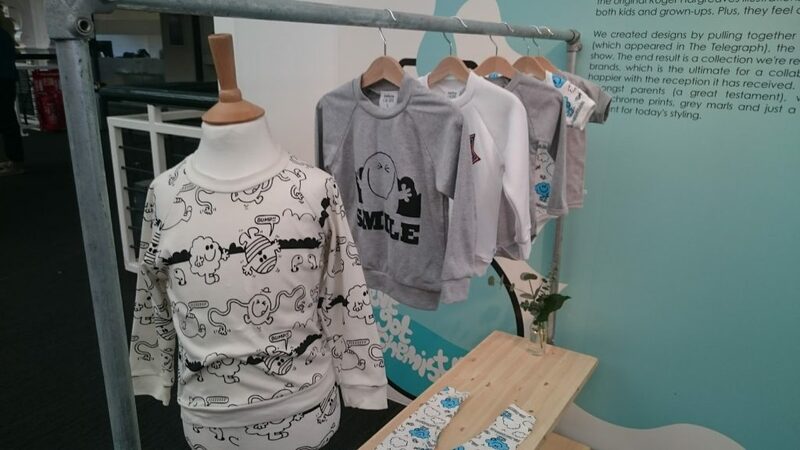 Collaborations included soft merino clothing from The Bright Company and Smalls, slogan sweaters and babygros from The Bonnie Mob and Selfish Mother and Mr Men kidswear by Tobias and the Bear. so exciting! And pour finir en beauté, we also got to try some sweet treats with Spun Candy! Who could resist a personalised lollipops throughout the show? It’s hard work to walk along a fabulous show and not know what to choose next for Baba! A/W17 edition of Bubble London – the most dynamic show yet! No wonder why the show was un succés! It was not only about fashion, but the products were just stunning! So if you are a brand that wants to get their name out there or simply a maman in love with fashion and babies’ brands, don’t miss out the next edition which will take place in July! Interessé? Get in touch with fusecommunications.co.uk and book your place now! We loved so much the A/W17 edition of Bubble London, you never know. We might come back! Disclosure: we were kindly invited to Bubble London by Fuse Communications. All opinions are my own. And yes, Baba is a fashionista! How can you even doubt it? !